PCP shrouds - available only in black, open-ended style. CMP Products’ shrouds minimise the risk of dirt or foreign substances gathering on the Cable Gland and point of cable to cable interface. 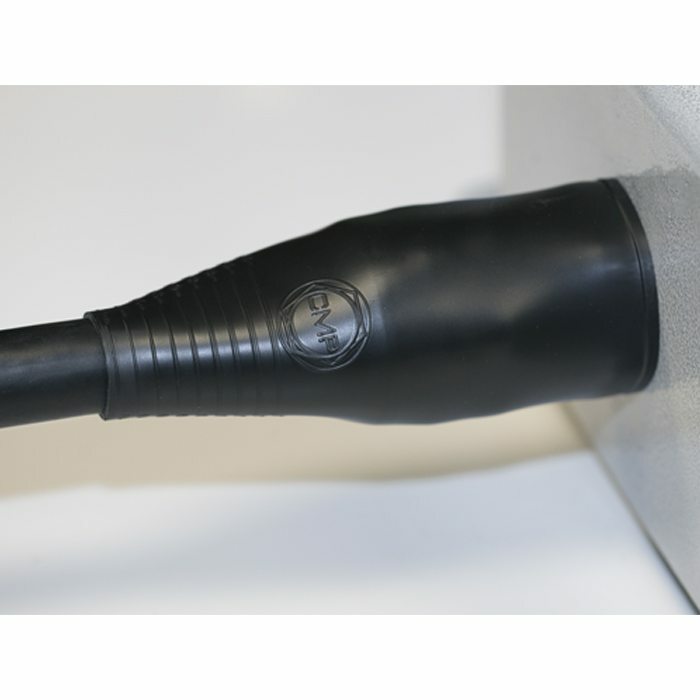 LSF shrouds are Low Smoke & Fume (LSF), and Phosphorus Free to suit all CMP SOLO Cable Glands. Manufactured from low smoke, self-extinguishing, non-drip and halogen free material, these shrouds are rated UL94 V0 and are essential for areas where fire safety is key. CMP LSF shrouds and CMP SOLO Cable Glands meet the requirements of the London Underground Fire Safety Regulations and as such, they are LUL approved for use within the London Underground network. CMP Shrouds are available in a variety of colours, not all colours are available in all materials, please enquire for further information. Please click here to view installation instructions. Alternatively, a link to the installation video can be found below. 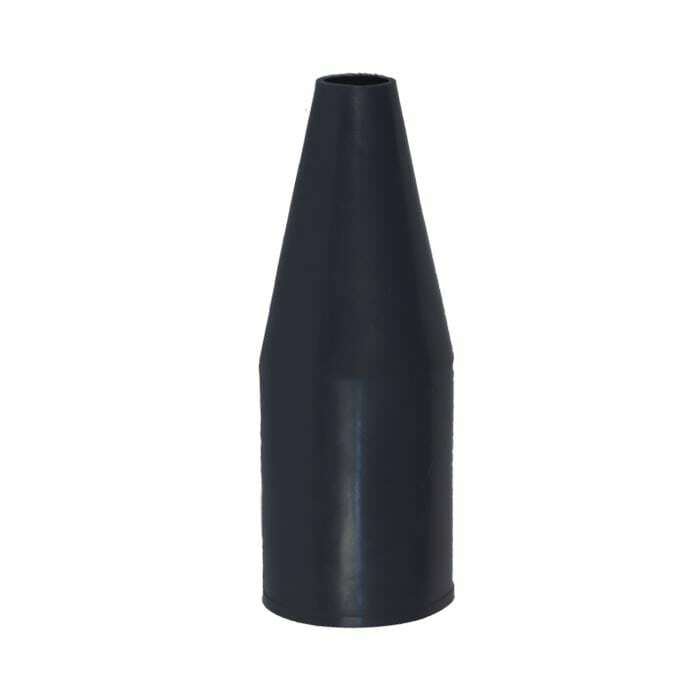 Note: PCP shrouds are available, only in open-ended style and only in the colour black. Please contact the CMP Technical Team for more information.